What a great basket!!! I’d LOVE to win! Wahoo!!! I’d love to win this fabulous basket! Thanks for putting it together! I don’t see the entry form. I love love scrapbooking. we just got married last fall and i can’t wait to put together our wedding album! How do you enter? I would love to win this, so cute! There is a Rafflecopter widget above you can use to enter. If it doesn’t show up, click on the link that says Rafflecopter Widget. I love making scrapbooks documenting our life. So, how awesome would it be for this to be a date night!! Such a precious idea! Looks like a super fun gift! What a great give away! Put your Valentine’s Day down in memory. Love to win this. I would LOVE to win this basket!perfect for a girl who loves pictures! Wow what a great package you put together. I would sure enjoy it if you pick me. Thank for your basket I will call it of goodies. Happy Valentine’s to you in advance. Great choice of items! I would love to win! fantastic giveaway! thanks for the chance to win. I LOVE this one the BEST!!!! I hope I can win this one! I didn’t see a place to enter so leaving a comment. Would love to win!!!! I am in love….with that piece of paper. Whre can I find it? The glitter paper? I got it at JoAnn’s and Michaels! I love this! I am a scrapper and always get excited to see new products to use! fun basket love the paper ! I hope to win! Thank you! That is such a sweet thing to say! I am glad I could help you. Thanks for entering the giveaway! This is a great basket! I would love to win! This is by far my favorite! How do I enter to win? THANKS! What lovely items in this basket. Thanks for the chance to call them my own. Great idea! I love scrapbooking!!! 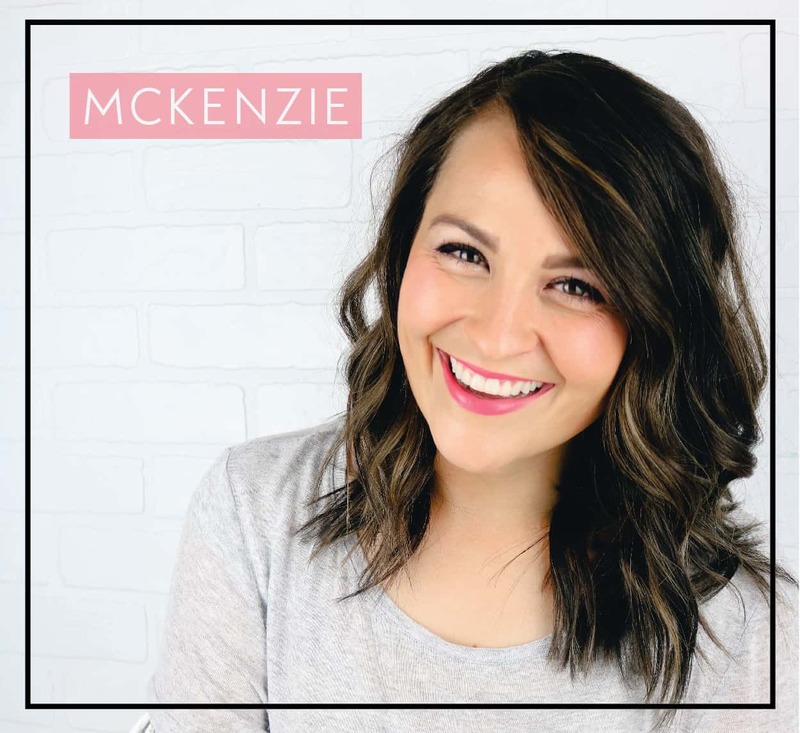 This is so darling and I would love to win it! Oh, looks like tons of fun! I would truly enjoy it, thank you! I would love to get an opportunity to spend with my loverface using this basket! I hope you have a lovely valentines day!! wow! now that’s gonna be fun!!!! I am a paper freak to the maximum. Pretty papers and sentimental scrapbooks are positively my thing! I was gratified just looking at your assortment of goodies. It would be even better to win this prize. Thank you for the opportunity. If it’s got Milk Duds, its got to be good! This would be such a great basket to win! I love scrapbooking. 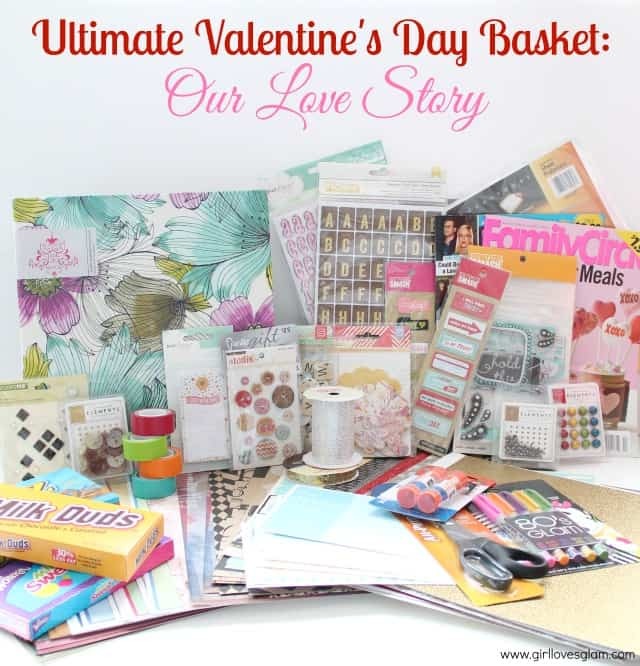 love scrapbooking…what a wonderful basket!!!! I’m a scrapbooking addict! Thanks for offering such an awesome basket! 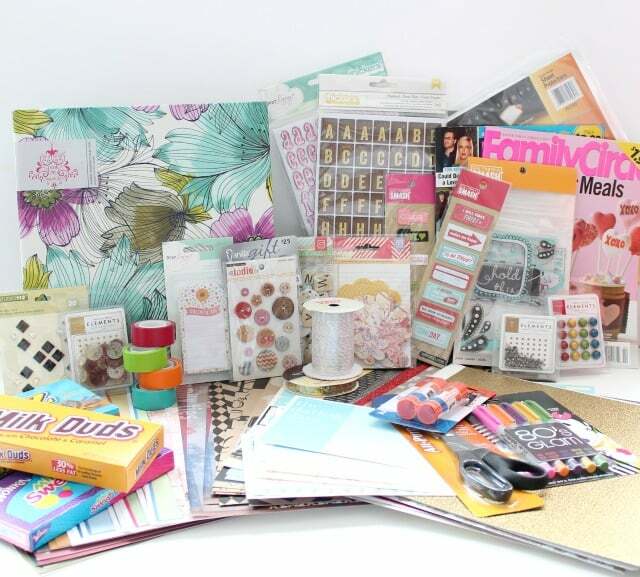 I love scrapbooking and having all this and a day with my sweetie to do it together sounds so fun! I don’t know if all I have to do is comment to enter this one, but I don’t see anything else? Not even instructions to comment. Anyway, thanks all for doing this! I love all the goodies in this gift basket. I about had a heart attack when I saw your gift basket. It’s AMAZING!!! This would be such a fun gift to win! This is a fun basket and thanks for the opportunity to win. What a gorgeous basket! I love scrap booking (though I’m quite behind) and love making greeting cards too. Thanks for offering this. this is would be the coolest thing every to win! I love to scrapbook but ever since I moved down to Texas, I haven’t been able to afford any materials. This would be an amazing start to share with my hubby! If I could, I would drool on this page. What fun this will be for the lucky winner. Thank you! Nothing like memories to keep your hearts warm! You say it ends at midnight tonight but the Rafflecopter widget says it’s over. This is such a cute idea! How fun of you ladies to do this! The post says this contest ends tonight at midnight however the Rafflecopter is closed and says the contest is over. 🙁 Sad, because I would love to enter! Such a cute basket! obsessed with the delicate colors and embellishments! i would be so grateful to be chosen. thank you for hosting these awesome giveaways! !